Los Angeles, CA (April 11th, 2019) – Jaeger Sports Inc. announced that it has entered into an exclusive agreement to become the “Official Arm Care Partner” of Factory Athletics. Factory Athletics is a leader in world-class instruction, life-changing experiences and college recruiting guidance. Jaeger Sports is a Southern California based company most well known for their arm care tool, the J-Bands™, and also specializes in Mental Training and Arm Care and Conditioning. For the last 25 years, Factory Athletics has worked with thousands of student-athletes nationwide, providing high-level instruction, skill development and guidance through the college recruiting process for high school baseball and softball players. It’s because of this approach that the Factory has helped over 100,000 players ‘Build Their Way to Greatness’. This partnership shows the commitment of both companies to athletic development and to the health, well-being and longevity of the athletes that participate in their programs. Jaeger Sports will provide instruction on proper Arm Care and Conditioning routines to Factory Athletics’ coaches, instructors and staff. 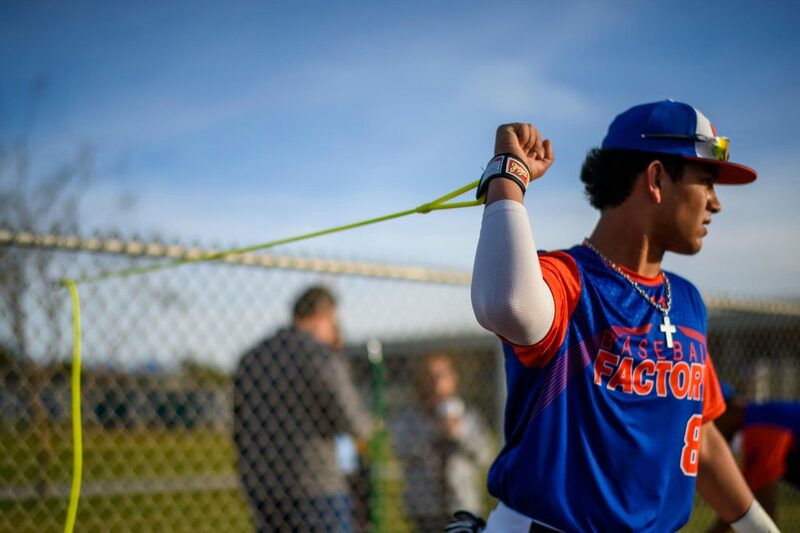 Players and Teams participating in Factory Athletics events will also be exposed to the Jaeger Sports Arm Care Routine and have the opportunity to work with J-Bands™. Baseball Factory, a division of Factory Athletics, has provided along with Softball Factory, programs to provide players with world-class instruction and life-changing experiences, which when combined, lead to future success both on and off the field. Baseball Factory holds over 600 events nationwide each year in all 50 states and over 150 cities on the Under Armour Baseball Factory National Tryout Tour. We pride ourselves on giving families an unbiased assessment of where they stand against other players nationwide. Baseball Factory events have featured more than 550 players who have played or are currently playing in the Majors and over 100,000 players have gone on to play at the college level. 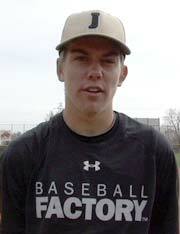 100% of Division I and 99% of Division II and III programs have at least one Baseball Factory alumnus on their roster. Learn more at www.baseballfactory.com.